Slavenka Drakulić's books and essays have been translated into many languages. She has published five novels in the U.S.: Holograms Of Fear; Marble Skin; The Taste Of A Man; S. – A Novel About the Balkans (made into the feature film: As If I Am Not There ); and Frida’s Bed. 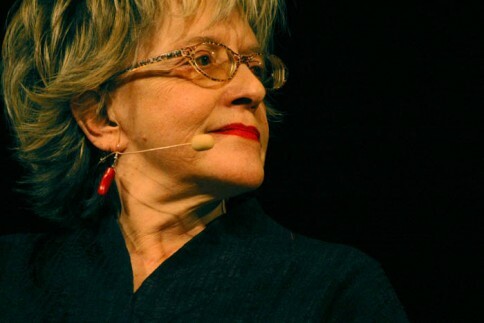 She has also published five non-fiction books: How We Survived Communism; Balkan Express; Café Europa; They Would Never Hurt a Fly – War Criminals On Trial In The Hague; and A Guided Tour Through the Museum of Communism. She lives in Sweden and Croatia.